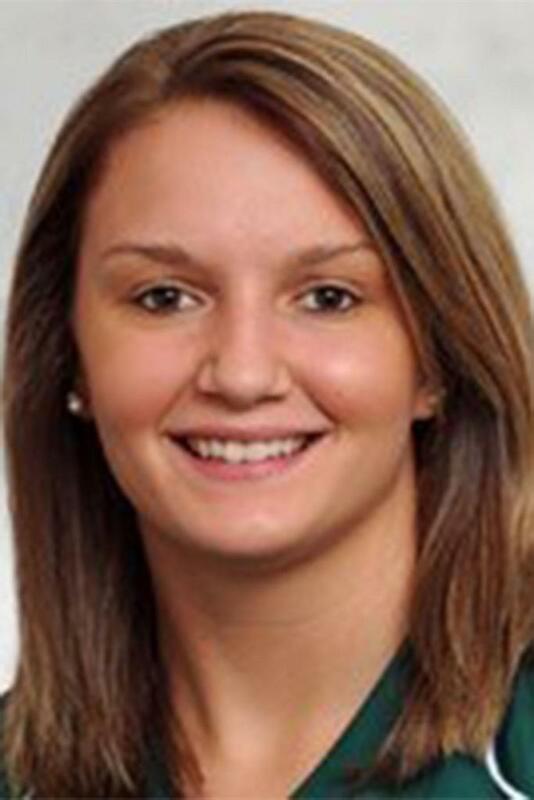 Kristie Drinkhahn grew up in Plymouth, MI attending Canton High School. She had amazing opportunities to be a part of many school activities/programs and playing multiple sports. 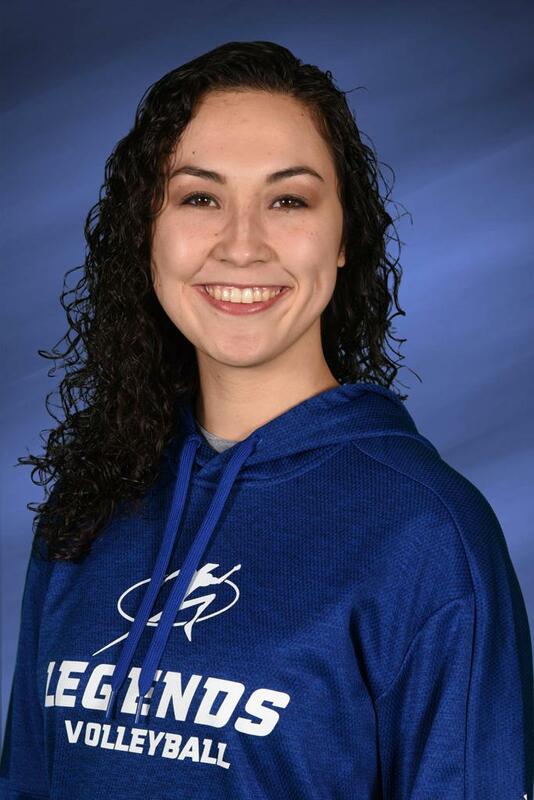 After high school she played volleyball on an academic and athletic scholarship at Henry Ford and Michigan State University, with a degree in Biology and Chemistry. While at MSU, she was also on the crew team, a member of Kappa Delta Sorority and their Junior Panhellenic President. After college her past high school coach got her into coaching and it stuck! 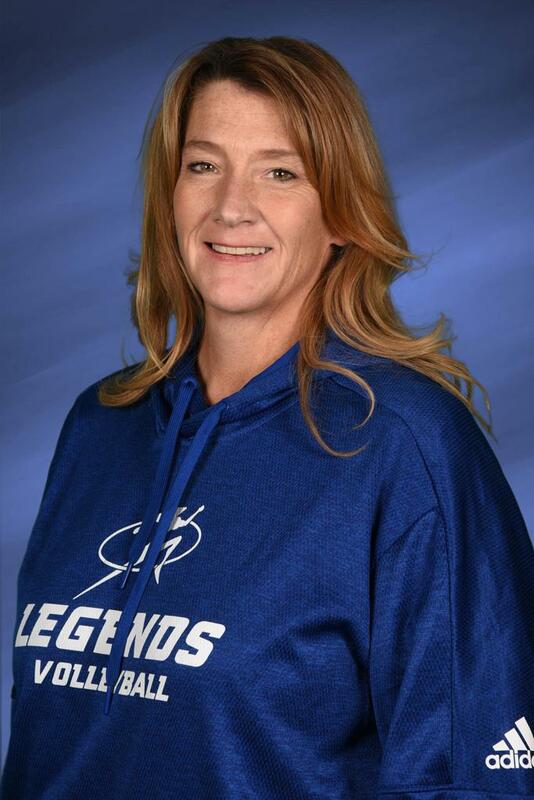 So now, Kristie has coached volleyball “the sport she loves” over 15 years. She has coached all levels and ages. Her first coaching position was coaching freshman and then Varsity at Canton High School. 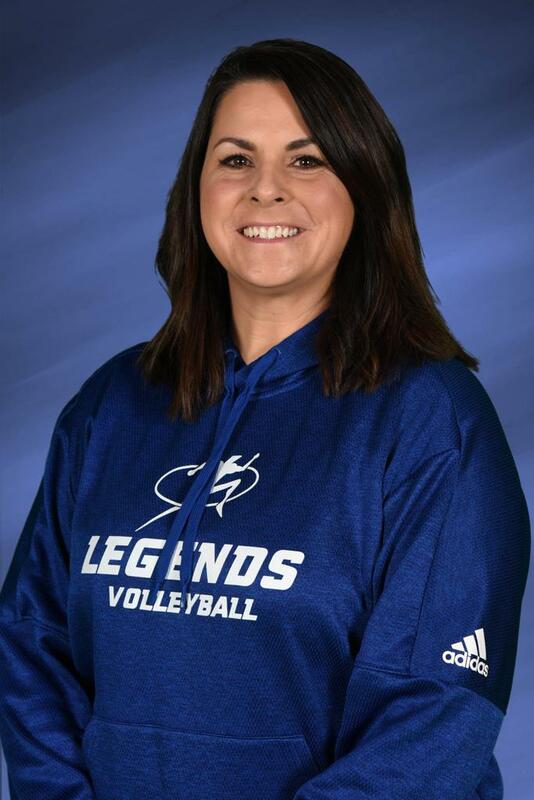 Adding on to that she started girls playing club volleyball out in Canton when there wasn’t the opportunities there are now….like Legends Volleyball! From there she went on to Greenhill’s to win their first conference, district, and regional title since the 70’s. Next, she started her college coaching career as an assistant at Concordia University for 3 years. While there she got to experience a program grow and be a part of many player and team accolades. All during this time, she got to coach for USAV HP and for 3 different club volleyball programs. Her teams had the privilege of winning state championships and national tournament championships. 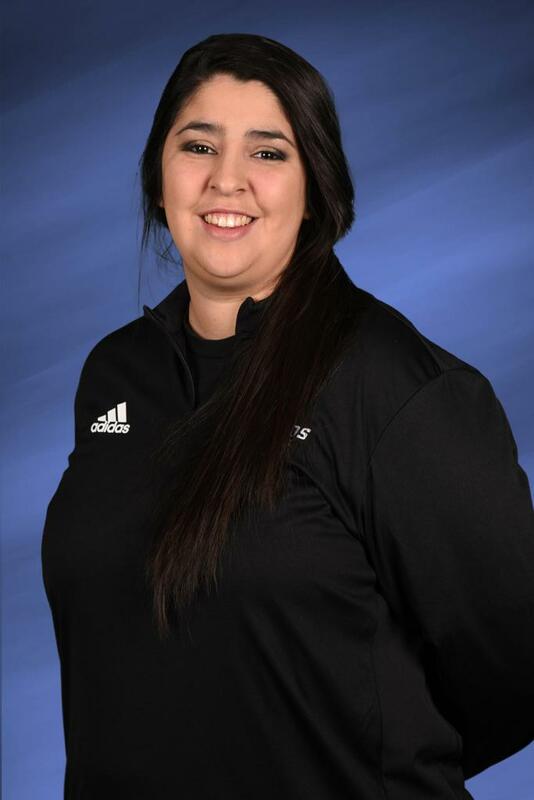 Recently she has found herself happily coaching JV volleyball at Skyline High School, working at the Legacy Center Sports Complex and Legends Volleyball. Kristie is so grateful for the opportunity to work at an incredible facility with Kristen, the best staff, and her fellow coaches. They, alongside all of the volleyball players, parents, and her team, inspire her every day! 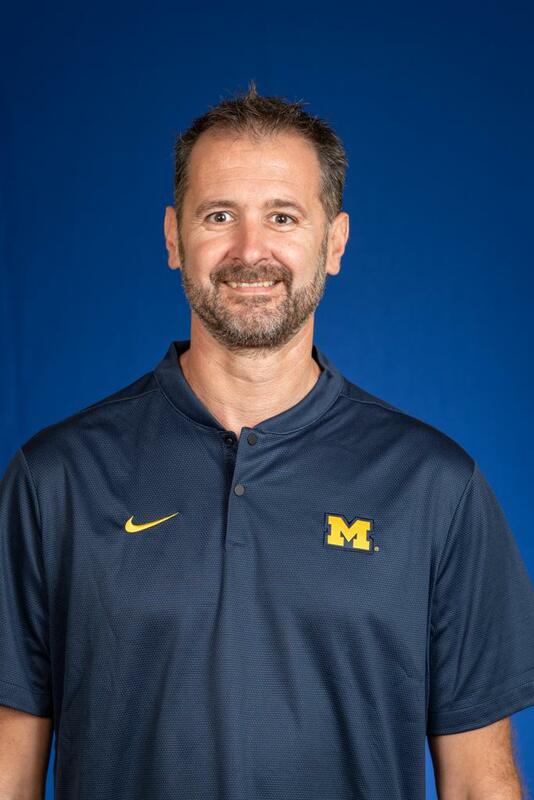 Jerome is currently one of the assistant coaches at the University of Michigan. He is a native of Grenoble, France and comes to us with 20 years of coaching experience from the youth level all the way to the professional level. He has coached beach volleyball and worked with boys teams during his time of living in France. We are excited to have him working with us to offer these camps and hope you take advantage of the time he is here with us. 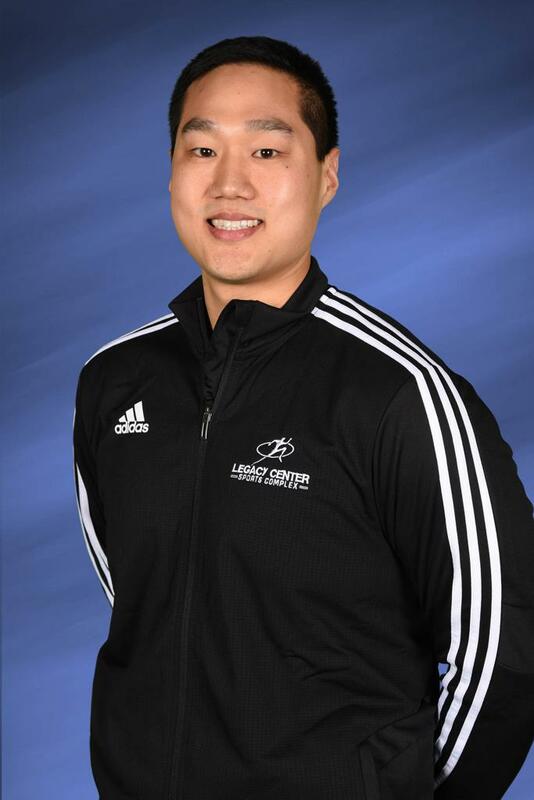 Jon Denys has been coaching for 10 years and has worked with multiple levels and age groups. He spent time at Eastern Michigan University coaching their women's club team. Through his 10 years of coaching, he has had the privilege to learn and grow from many high level club and collegiate coaches. He has been running group trainings through the entire duration of his career. 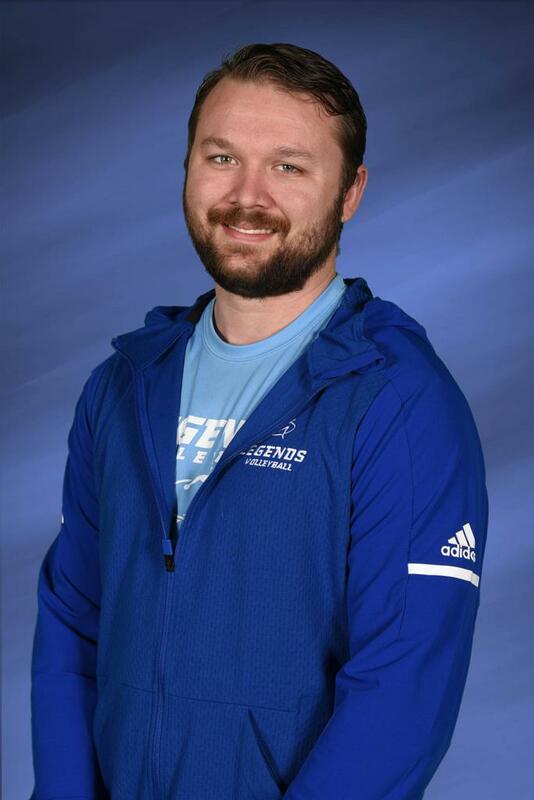 On top of his coaching experience, he has been playing Volleyball for the past decade. He started his playing career with Eastern Michigan University’s men's club team and has traveled nationally. He was ranked as a AA player at one of these national tournaments. Throughout his playing experience, he has picked up on specific skills and traits that have aided him with coaching. 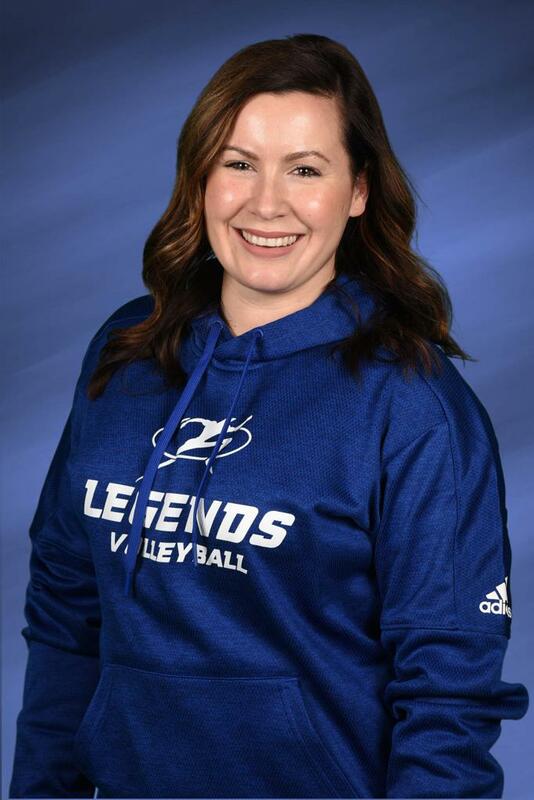 Mandy has been coaching volleyball for 9 years. Originally from Rochester, she began her coaching career at her alma mater, Stoney Creek High School, where she became an assistant coach the year after graduation. 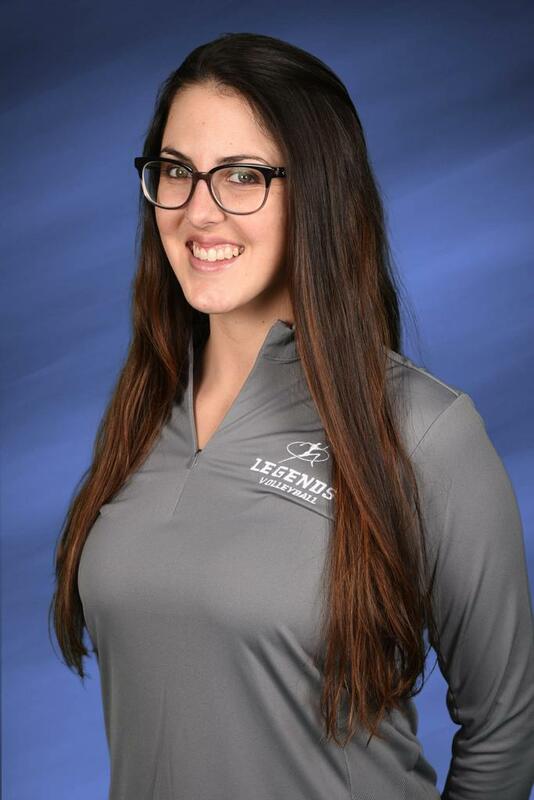 After taking a break from coaching to get her Accounting degree from Grand Valley State University, she moved back to the area and immediately began coaching at Stoney Creek once again. She spent 1 year as the Freshman coach, 2 years at the JV level, and 3 as the head varsity coach. During this time she also coached the 8th grade team at Hart Middle School. She just finished up her second year as the JV coach at Brighton High School. She lives in South Lyon with her husband, Mike, and their Dog, Tripp. Since middle school, Woo has been playing competitive volleyball in Hawaii, his home state. High school was no different and he really grew in his love of the game. 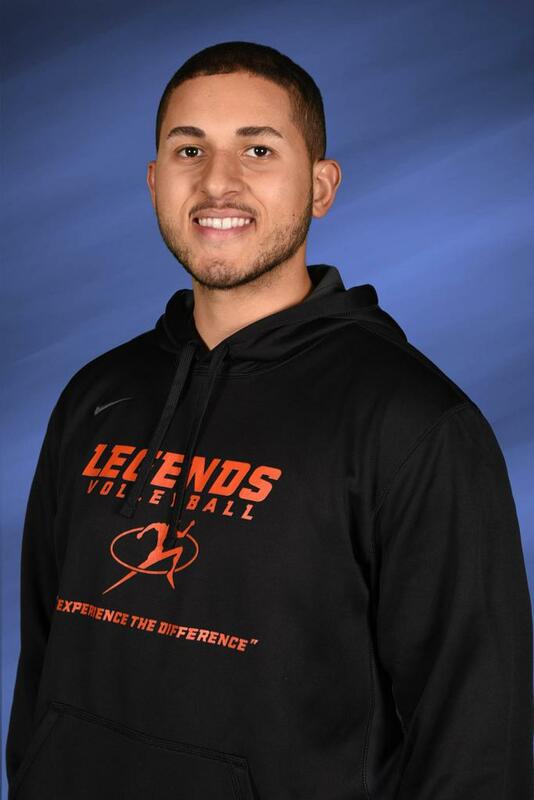 While in school at the University of Delaware, Andrew played club volleyball for the school and traveled for tournaments with the club team and with adult teams. He continues to play in adult tournaments and leagues when his schedule allows him to do so. 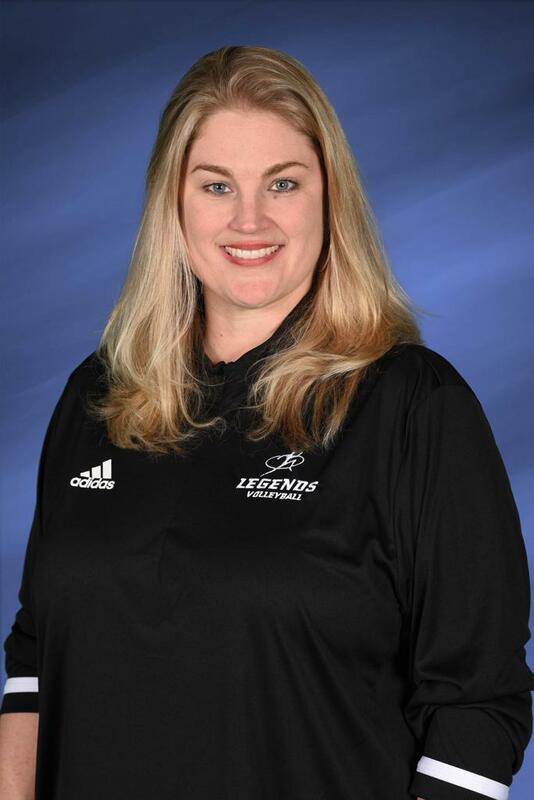 Tracy has been with Legends for 3 years and has been involved with all age groups at Legacy. 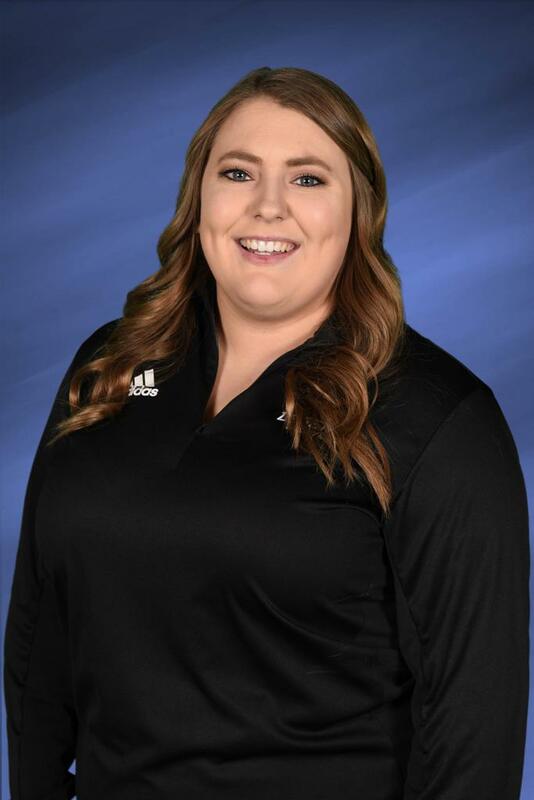 She has helped build the rec volleyball program, coach 14u and 12u teams and help coordinate the private lesson program. She is originally from Burton, MI and went to Atherton High School. There she was involved in a very successful volleyball program. She was one of the varsity's middle hitters all four years of her high school career. She was a recipient of All State and All Region honors her Senior year. She went on to accepted a volleyball scholarship to Mott Community College. She since has been coaching on and off for over 20 years. She is currently in her second year at Brighton High School as the Freshman Coach. The love of the sport continues to drive her. Teaching athletes to love the sport and become stronger on and off the court. She has lived in Brighton for over 15 years with her husband Jeremy and their four children, Branden, Andrew, Natalie and Ryan. Martin joins the Razorbacks as the program’s volunteer assistant coach after six seasons at Ashland University in Ohio. During his time as an assistant at Ashland, he helped guide the Eagles to three Division II NCAA Tournament appearances and two GLIAC Tournament runner-up finishes. Martin also helped his student-athletes garner four All-America selections and 11 All-GLIAC First- and Second-Team accolades. Prior to that, Martin spent four seasons at Concordia University in Ann Arbor, Mich., including the final two seasons (2009 & 2010) as the Cardinals’ head coach. He worked with the middle blockers and setters. Martin helped develop Ashley Hart who finished her career as the program’s all-time blocks leader and also coached Concordia’s career digs leader, Ashley Zair. He has additional coaching experience at Eastern Michigan and Dartmouth with the women’s team and men’s club team at each university. Martin attended Dartmouth from 1999-2003 before finishing his degree at Eastern Michigan where he earned a Bachelor’s of Science in economics and mathematics.